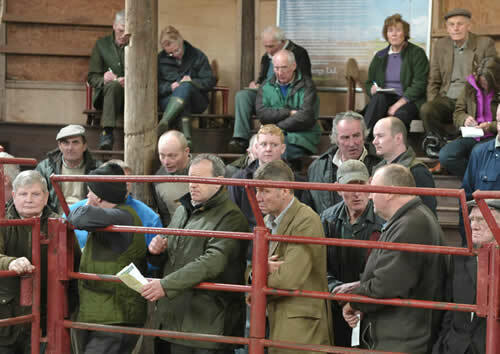 The Cumberland & Dumfriesshire Farmers Mart held their annual Kirkcambeck Sale on Tuesday 29th March, 2011 with a catalogue entry of 525 store cattle. 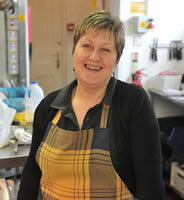 Buyers from all over ensured vendors went home delighted. 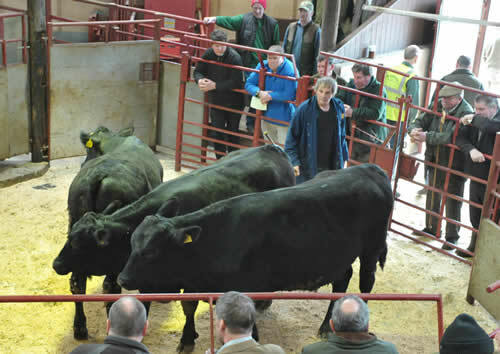 The highlight of the sale was an entry of 89 British Blue and Continental store cattle from D. & Y. Wilson, The Plumpe with bullocks to £1,080, heifers to £920 and an average of £886. 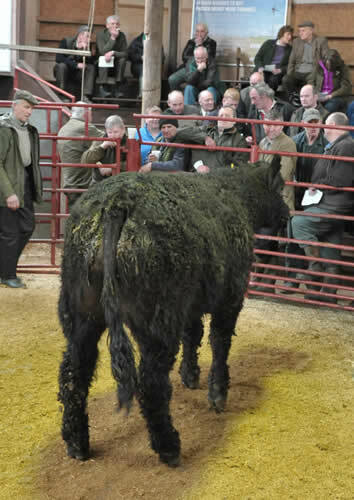 Galloways and Blue Greys sold to extreme rates with Galloway bullocks to £825 from Milnholm, £800 (x4) Burnfoot of Ewes and £770 (x3) Smithsteads, Blue Grey bullocks to £700 Milnholm. 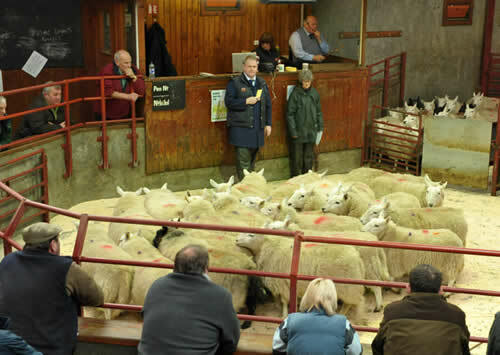 Charolais - £1,080, £1,000 (x2) Plumpe Farm, £855 Borthwick Brae. 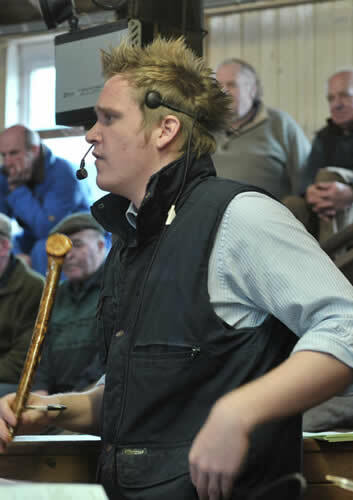 Simmental - £880 Horsegills, £780, £715 (x2) The Ash. 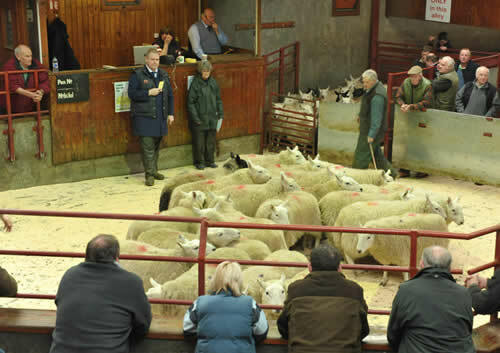 Angus - £1,010 (x2), £990 High Plains, £980 (x2), £950 (x2), £940 Plumpe Farm, £900 (x3) High Plains, £885 Plumpe Farm, £870 Smallholms. 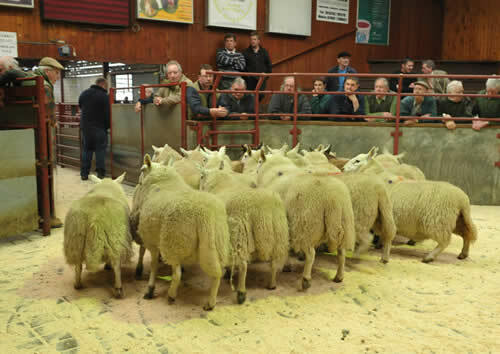 British Blue - £1,010 (x4), £975 (x4), £970 (x4) Plumpe Farm, £960 (x2) High Plains, £950 (x4) Plumpe Farm. 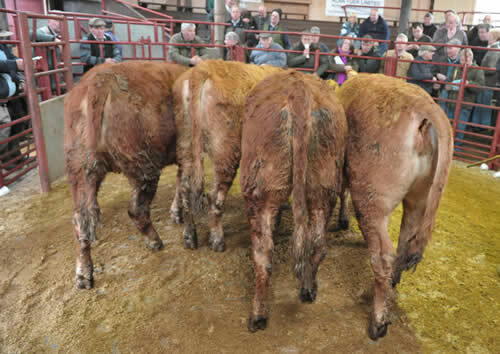 Limousin - £970 (x2), £940 Plumpe Farm, £920 (OTM) Cadgillhead, £890 (x3) Kirkton, £870 (x3) Horsegills, £810 Westwinds. 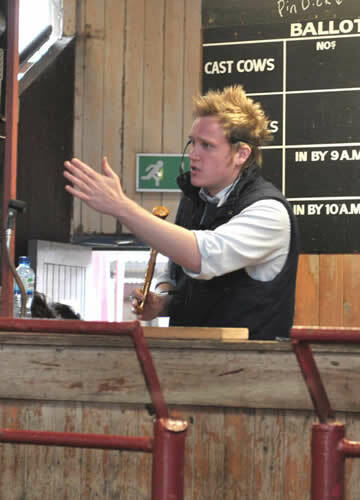 Shorthorn - £845, £730, £685 (x2) Gall Farm. 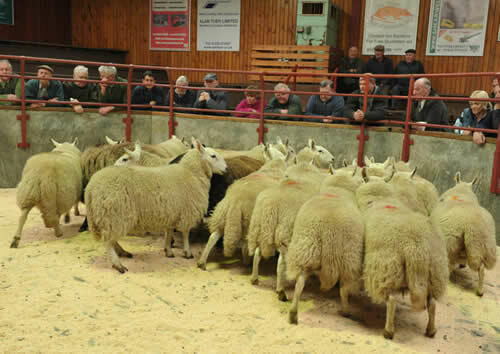 Galloway - £825 Milnholm, £800 (x4) Burnfoot of Ewes, £770 (x3) Smithsteads, £730 (x4) Chapel House, £720 Greenside Lodge. 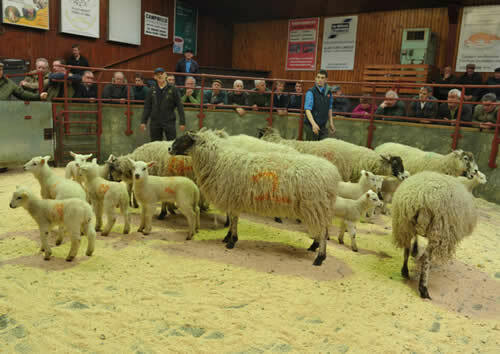 Blue Grey - £700 Milnholm, £560 (x4) Bloch Farm. 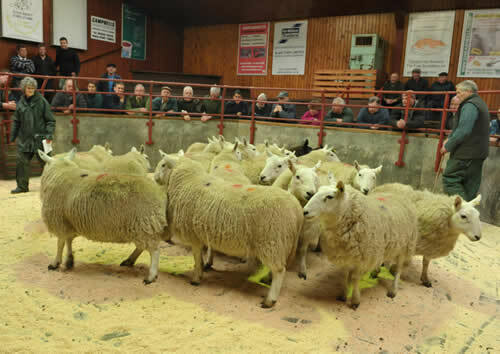 Saler - £695 (x4) Moss Side. 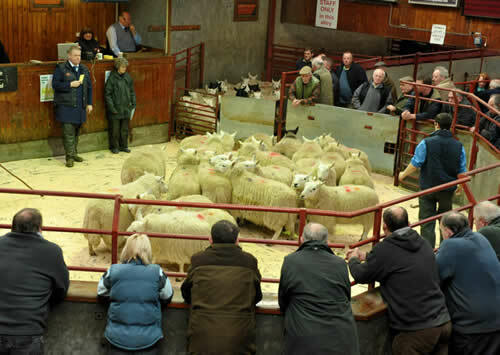 Highland - £580 (x5) Greenside Lodge. 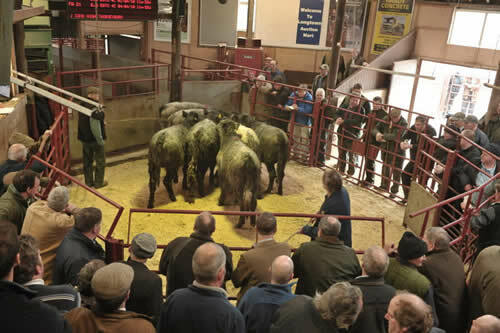 Charolais - £920, £875 (x5), £855 (x4), £760 (x3) Plumpe Farm. 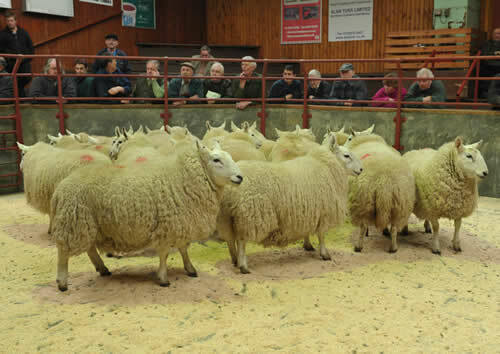 British Blue - £865, £860 (x5), £805(x4) Plumpe Farm, £795 High Plains, £790 (x3) Plumpe Farm, £760 High Plains. 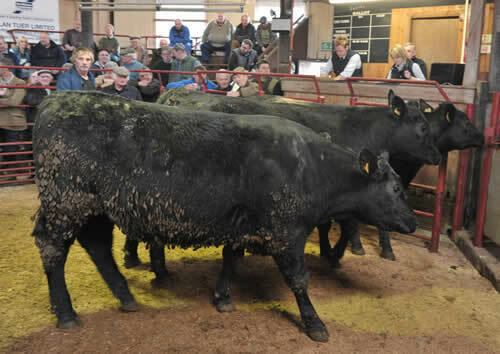 Angus - £850 (x3) High Plains, £805, £790 Plumpe Farm, £755 (x2) High Plains. 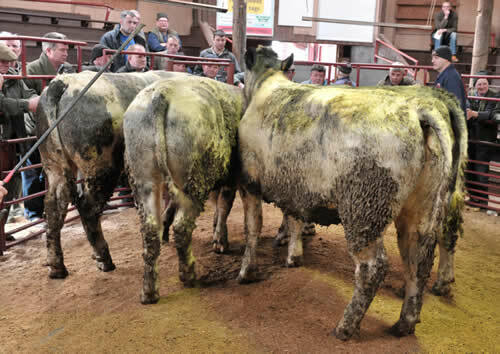 Limousin - £840 (x4) Thomasdene, £830 Plumpe Farm and Ryehills, £805 Plumpe Farm and Kirkton, £790 Plumpe Farm, £780 Thomasdene, £740 Cadgillhead. 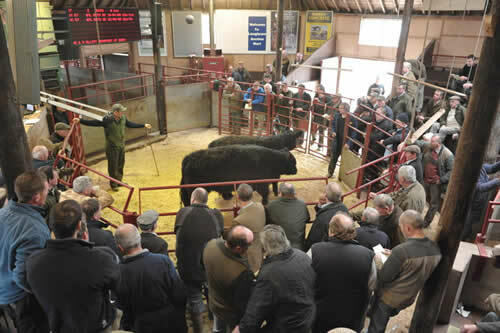 Simmental - £715 (x2) Old Irvine, £665 The Ash, £660 Old Irvine. Highland - £620, £450 (x2) Greenside Lodge. 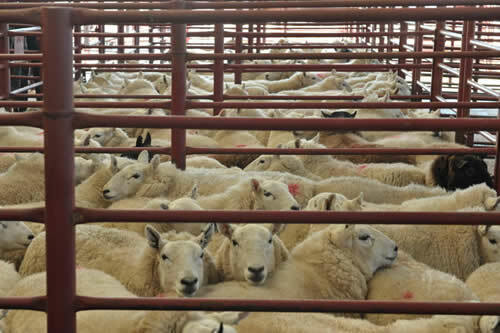 Saler - £605 Moss Side. Galloway - £540 Greenside Lodge, £465 Demesne. Blue Grey - £470 (x3) Old Irvine. 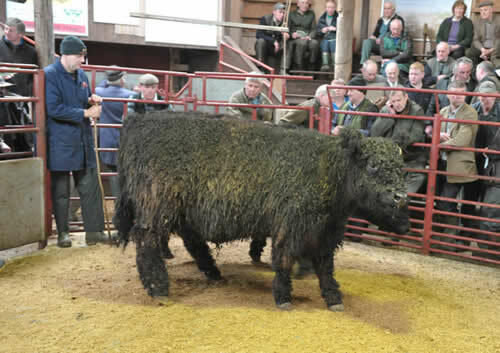 Galloway - £560 Kernal Rigg. 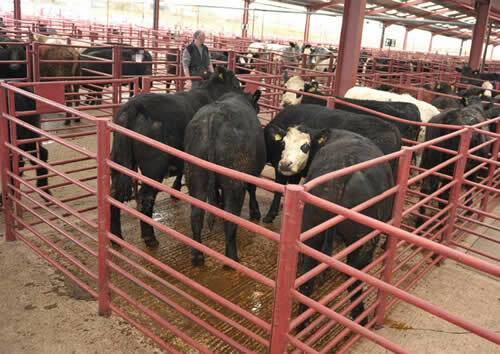 Belted Galloway cow with calf - £1,000 Tyrone House.